Digital Nova Scotia and the Discovery Centre have announced a pilot program to boost Nova Scotia educators’ exposure to the ICT and digital technologies sector, assisted by US$180,000 from Salesforce.org. This is the first time Salesforce.org has contributed to a Nova Scotia initiative, the partners said in a release. 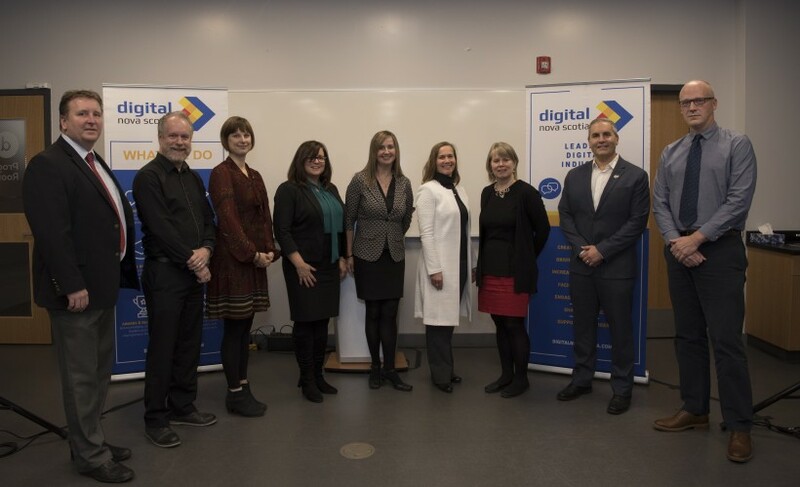 The partners said they are working together to boost the effectiveness of Digital Nova Scotia’s connections in the ICT and digital technologies sector and the Discovery Centre’s experience in STEAM education. The project will bring together provincial and regional education leaders and representatives from the ICT and digital technologies industry to educate teachers about the lucrative and long-lasting career paths available to their students, the partners said. “By focusing on educator outreach, this project has the potential for deep and sustainable impact One teacher can impact hundreds of students per school year,” said Ulrike Bahr-Gedalia, President and CEO of Digital Nova Scotia in a statement. The project will establish a cohort of 70 educators to become leaders and advocates for the ICT sector and its career opportunities. It will also increase accessibility of speakers and further education for 200 teachers, and create resources highlighting Nova Scotia success stories and career opportunities for youth. Some 27 per cent of high school teachers in Halifax and the Annapolis Valley will be engaged in the pilot project. Ebony Frelix, EVP and Chief Philanthropy Officer at Salesforce.org said: "We are proud to partner with Digital Nova Scotia and the Discovery Centre to increase the exposure of technology careers to ensure all students have the opportunity to succeed." Since they began in 1999, Salesforce, a maker of CRM and SaaS solutions, and Salesforce.org have given over $65 million and 175,000 volunteer hours to K-12 schools, with a focus on STEM and computer science education.